A financial company in Seoul is facing the hot seat after a critical figure from the group was revealed to be a con artist. The revelation came after news broke on social media that a Russian shipwreck containing billions in gold had been found. Shinil promised to investors if they bought the company's own digital token, which was meant to act as a placeholder for a sunken treasure, then they too could profit from the discovery. The Shinil group told the world on July 26 they had struck treasure off a sunken Russian warship with an estimated $130 billion inside. The ship allegedly sunk 113 years ago and the group even presented photographic evidence to corroborate their claim. The way that investors were duped was with a Shinil-branded cryptocurrency, something that immediately caught the attention of authorities. The new coin had a moderately successful ICO which brought in over $53 million from over 100,000 investors looking to cash in on the sunken treasure. 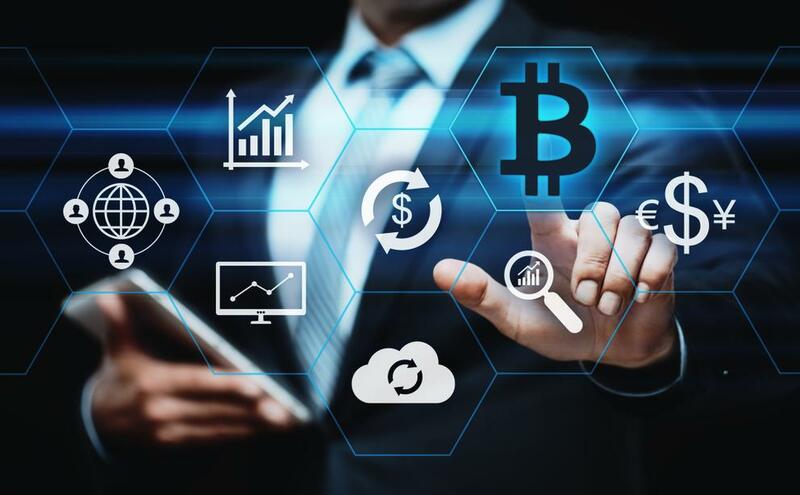 Yu Ji-beom, a key figure at a Singapore-based branch of the Shinil Group, was the point of contact in the digital asset exchange. The whole ruse turned out to be a pretty clever scam that utilized contemporary technology to play out an age-old investment scam. Yu got his company Donskoi International Exchange in Singapore incorporated earlier in the year before spreading information about the sunken treasure online. Yu's own acquaintances called him out as a scam artist and told of a previous scam involving real estate, but the cryptocurrency deal went through. Shinil CEO Choi Yong-Seok was forced to admit the sunken treasure was based on an "unverified media citing" and added that there was no hard evidence the sunken gold exists. "The substance of the case is not gold but historical documents," Choi told the Financial Times. As for Yu, he reportedly fled to Vietnam to escape being jailed in South Korea for his previous scams. While on the run, he concocted the ship discovery with fake images of the shipwreck and has now made off with the profits of his scam.